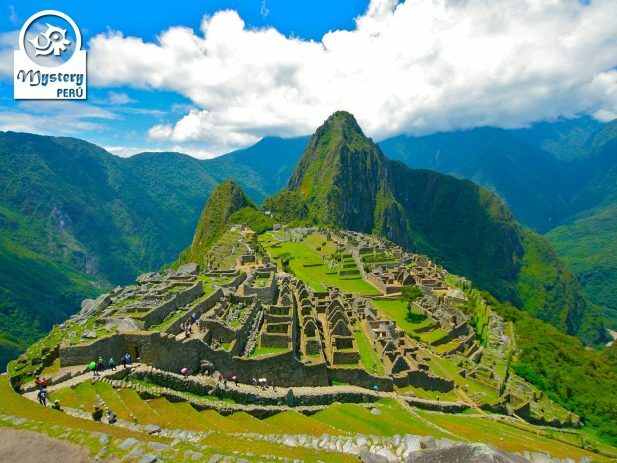 Our Tour Package to The Sacred Valley and Machu Picchu shows you the magical world of the Incas. A fantastic 4 Days trip visiting amazing Inca ruins, little Andean villages and great local people. Day 1°: Welcome to the city of Cusco. 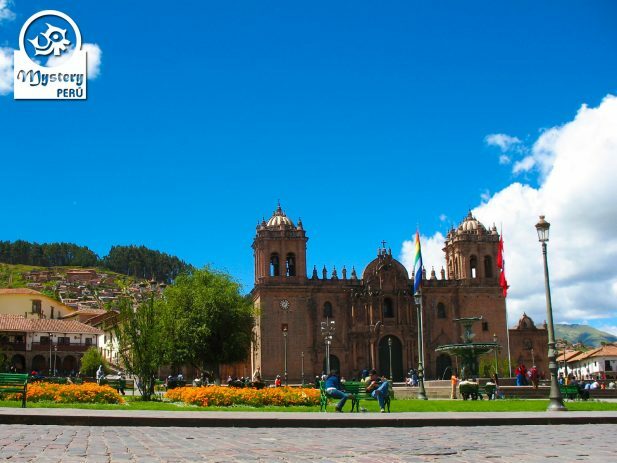 At the designated time our guide will pick you up from Cusco airport. Overnight at the Hotel Casa Andina Classic Cusco *** similar. 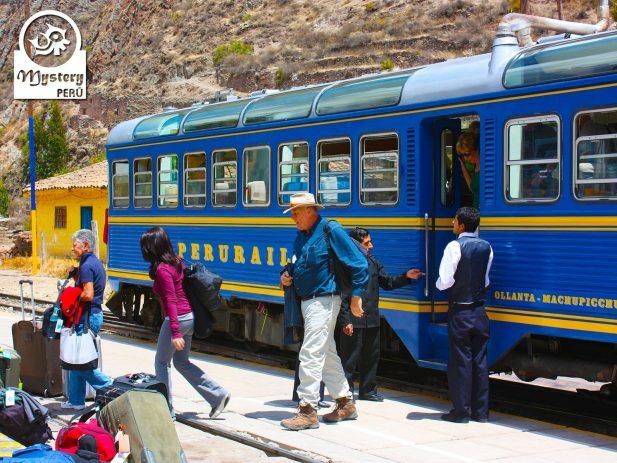 Day 2° – Visit the Sacred Valley of the Incas – Train to Aguas Calientes. 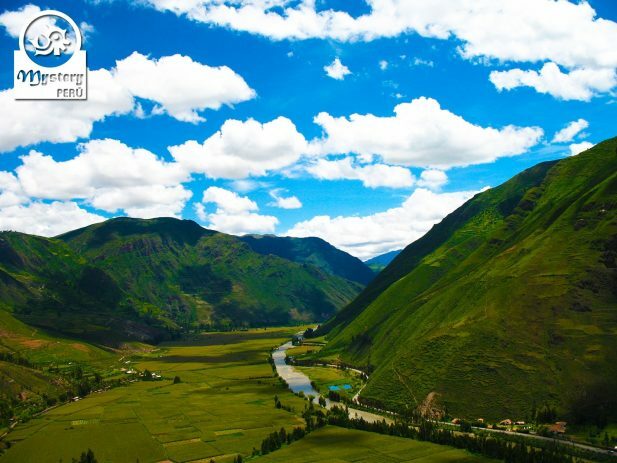 08:00 h. Our Sacred Valley adventure starts at your hotel in Cusco, our guide will pick you up from there. We will take a winding road to the mountains north of Cusco, accompanied by a local guide. Our first stop takes place at the textile center of Awanacancha, a nice project dedicated to elaborate textiles. Later on, we will stop at a natural lookout point from where you can have a wonderful view of the Sacred Valley. Shortly afterward head to the Ruins of Pisac, an important citadel located high above the modern Pisac village. The most impressive feature is the agricultural terracing, covering the hillsides. Around the market, you will find musical instruments, ceramics, textiles, and many others handmade products. 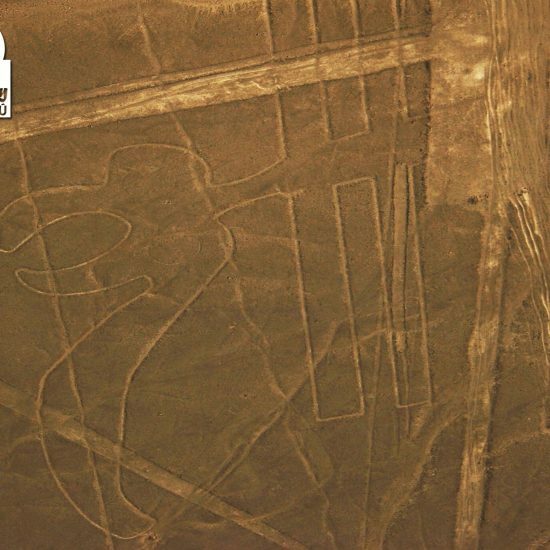 Here we visit the most important sectors with our local guide and enjoy breathtaking views. After exploring the ruins, we head to the train station to take the train towards Aguas Calientes. 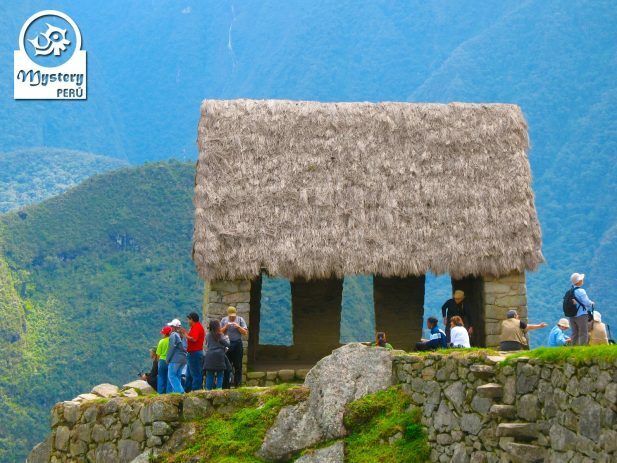 Day 3°: Private tour to the Sanctuary of Machu Picchu – Return to Cusco. At the designated time our guide will pick you up from your hotel and then transfer you to the airport. 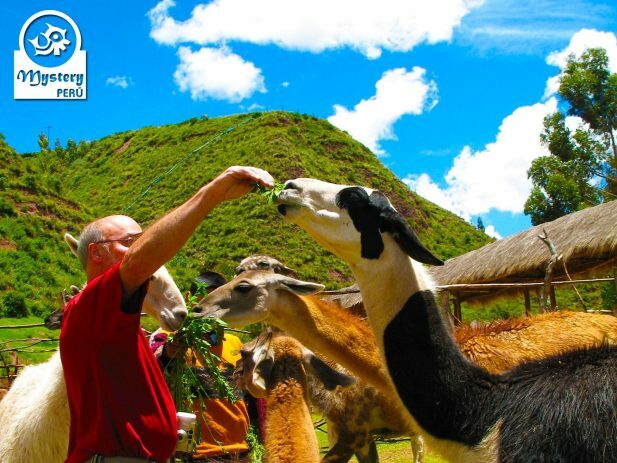 Our Tour Package to The Sacred Valley and Machu Picchu is subject to availability. Pick up from the Cusco airport /bus station and transfer to the hotel. Pick up from your hotel in Cusco by private transport. Visit to the ruins of Pisaq and Ollantaytambo. Lunch buffet at the Sacred Valley. English speaking guide and all entrance fees. 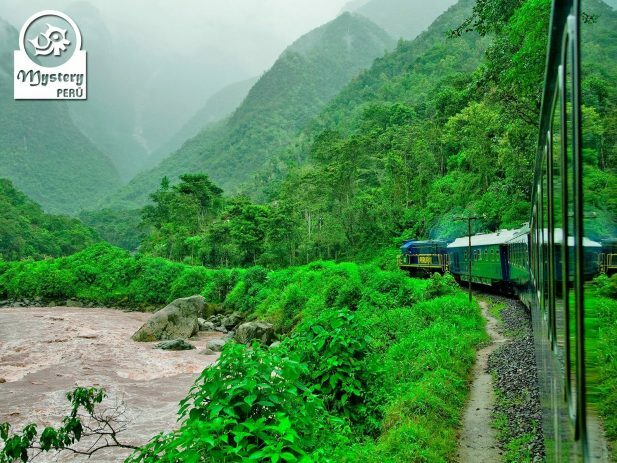 Vistadome trains tickets to the village of Aguas Calientes. Pick up from the station of Aguas Calientes and transfer to the hotel. Meeting with our local guide for a briefing about the Machu Picchu tour. 06:00 h. Pick up from the hostel by our local guide. 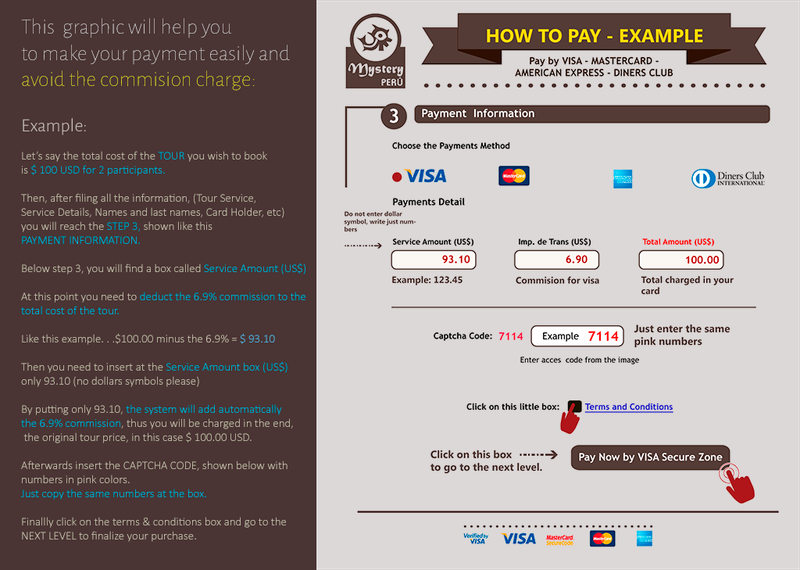 Entrance fee to the Sanctuary of Machu Picchu & English speaking guide. 15:48 h. Vistadome train tickets to the station of Ollantaytambo. 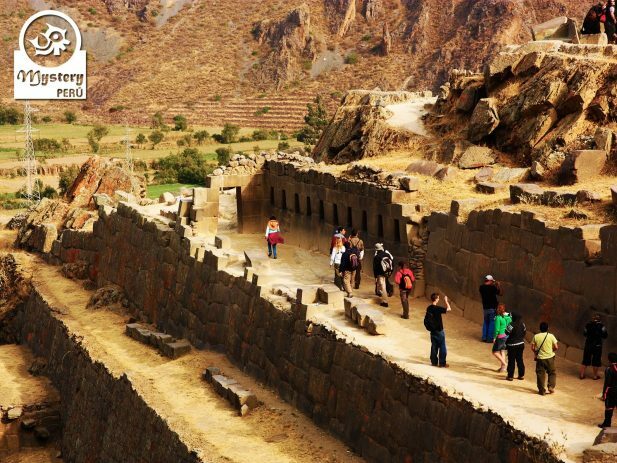 17:29 h. Pick up from the train station of Ollantaytambo and transfer to your hotel in Cusco. 19:30 h. Arrival in the city of Cusco. Drop off at your hotel.